So I was training the other day here in Las Vegas. Just working on my technique, by myself out in the desert on the outskirts of Vegas. I was going through some IRT Movement Forms utilizing Trapping Hands and Takedowns. Now do not think like a big form with many movements but instead think of a technique linked to another technique, linked to another technique and so on. Just spontaneous movement. 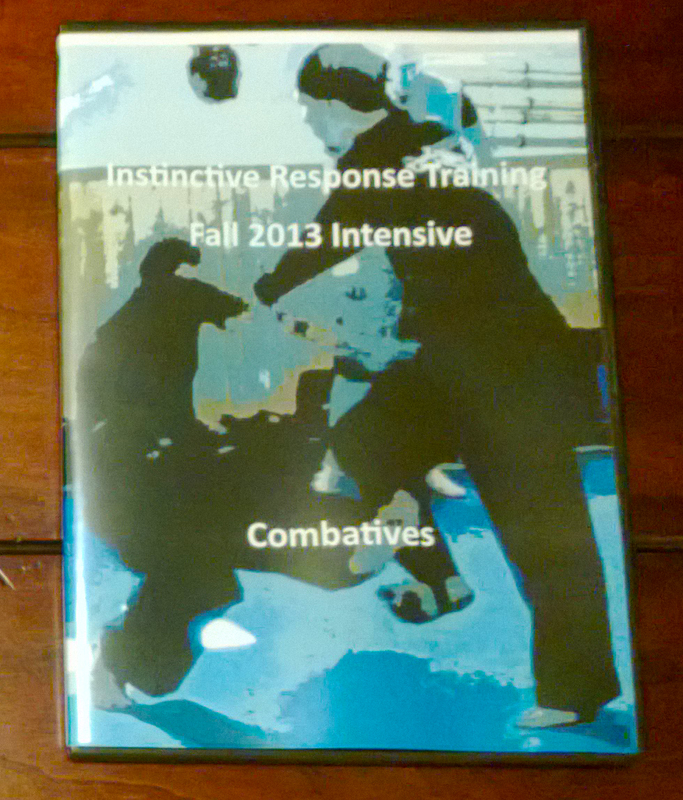 Instinctive Response Training movement forms are a great way to relax, train your technique, get some cardio in and yes it is like moving meditation. Best of all with the weather change here it is like an early fall, sunny day from back home in Michigan. I practice movement forms, really only probably every other week but it never ceases to energize me and make me want to train even more. Linking techniques together, smoothly and efficiently with an eye for perfection can improve your technique ten fold when you do it right. So next time you are training just take several techniques that you know and link them together. Flow through them, relax and train and just see where it goes! This entry was posted in martial arts, self defense, personal protection, instin and tagged Brian R. VanCise, Forms, Instinctive Response Training, IRT, Las Vegas, Martial Arts, Self Defense, Training, Vegas. Bookmark the permalink. 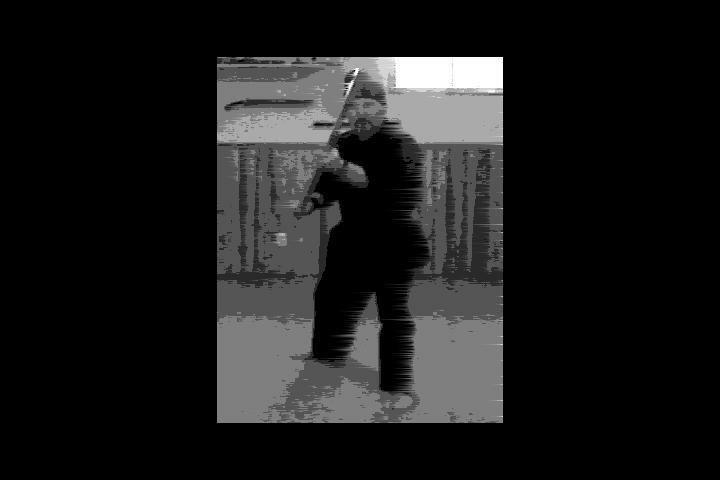 A couple years ago I was at a striking/defense seminar with John Painter and we started talking about Xingyiquan 5 elements training and there is generally a specific pattern you follow to learn them. He told me that after you learn them, switch the order because in real life they likely will not be used in the order trained and it help make things more relaxed and automatic in the real world and make them spontaneous. And that type of training is a great way to relax, train your technique, get some cardio in and it does become a type of moving meditation.